Although Android Marshmallow has been around for a while and both handsets are fully capable to run it, they only got another Lollipop update. 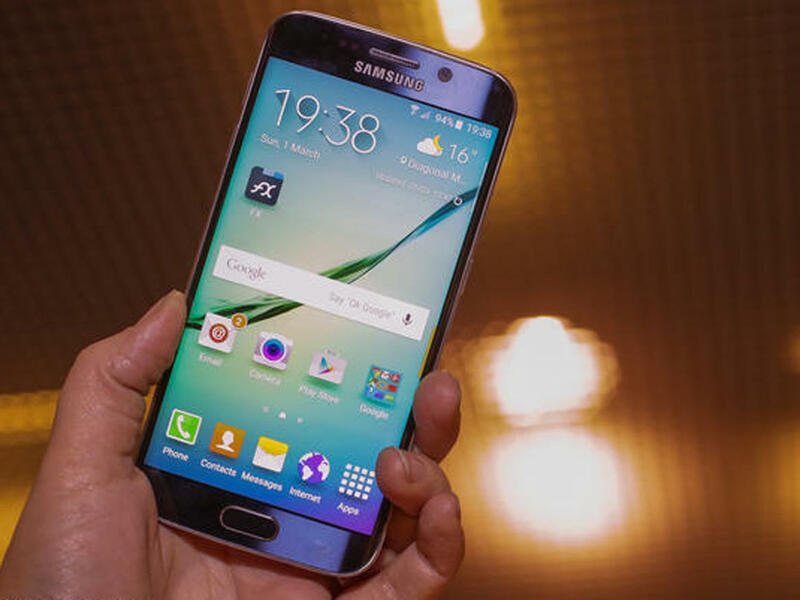 Samsung Galaxy S6 and Samsung Galaxy S6 Edge on T-Mobile have just received new software updates. Unfortunately, those waiting to receive the big Android 6.0 Marshmallow update will be disappointed, because that is not happening yet. The changes are about the same for both handsets, as both have about the same size (96-97 MB) and the official support pages only mention "software improvements, Google Security update, various bug fixes and improvements." In addition to the above, it may be useful to know that once the update has been finished, it is impossible to downgrade due to the security policy updates.